After 35 years as a teacher and 15 more as a registered nurse, long-time Third Ward resident Margaret Jefferson knew how to educate others, but when it came to her own health, she struggled. And slowly through the years, the pounds just seemed to creep up on her. In early 2017, Jefferson, diagnosed as pre-diabetic at 190 pounds, heard about the YMCA’s Diabetes Prevention Program provided through Project TOUCH, a partnership between the United Health Foundation (UHF) and the University of Houston. At the Houston Texans YMCA on Griggs Road, her journey back to good health began. “I’ve become so aware of what I put in my mouth now,” said Jefferson, admitting a typical breakfast before the program consisted of three slices of bacon, a couple of eggs, grits, toast and “lot and lots” of butter or margarine. Not anymore. “Now, I eat a half a cup of oatmeal, a good grain bread and I monitor my fat intake. The program has taught me that what I put in my mouth is medicine for my body,” she said. For Jefferson, the medicine is working—she’s dropped more than 40 pounds since attending. In Houston, two populations seem most at risk for diabetes. According to the Centers for Disease Control and Prevention, 72 percent of African-Americans and 78 percent of Latinos in Houston are overweight or obese, a common precursor to the disease. Project TOUCH (Treating Obesity in Underserved Communities) was born out of concern over these stats. 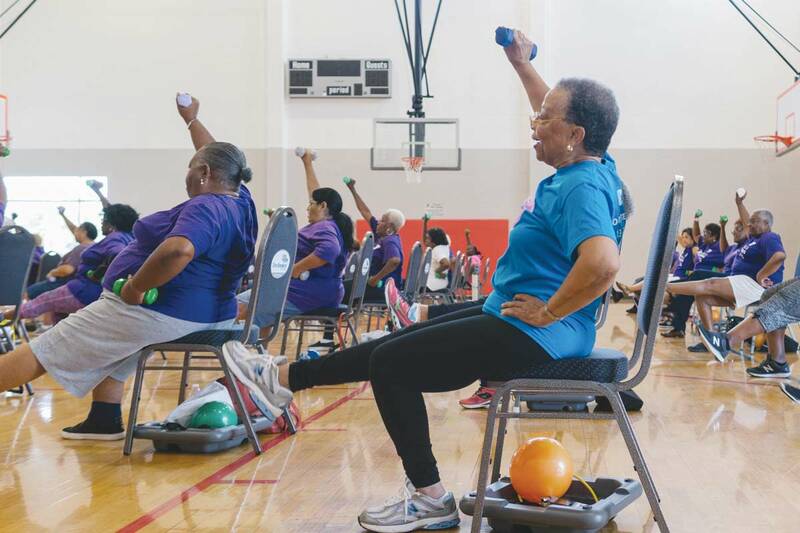 The program set out to help identify residents of Houston’s Third Ward and East End at risk for chronic diseases and connect them with programs and services to help them maximize their health potential. With a $2 million grant from UHF, Project TOUCH began popping up in churches, community centers and other partner outlets last year. Professors Ezemenari Obasi and Dan O’Connor, fellows at the UH institute fighting health disparities aptly called UH HEALTH (Helping Everyone Achieve a Life Time of Health) Research Institute, direct Project TOUCH. “The ultimate objective is to create a model that can be duplicated and sustained not only in communities across the greater Houston area but also throughout Texas and the United States, where treatment intervention will fill a gap in existing health-related services,” said O’Connor. 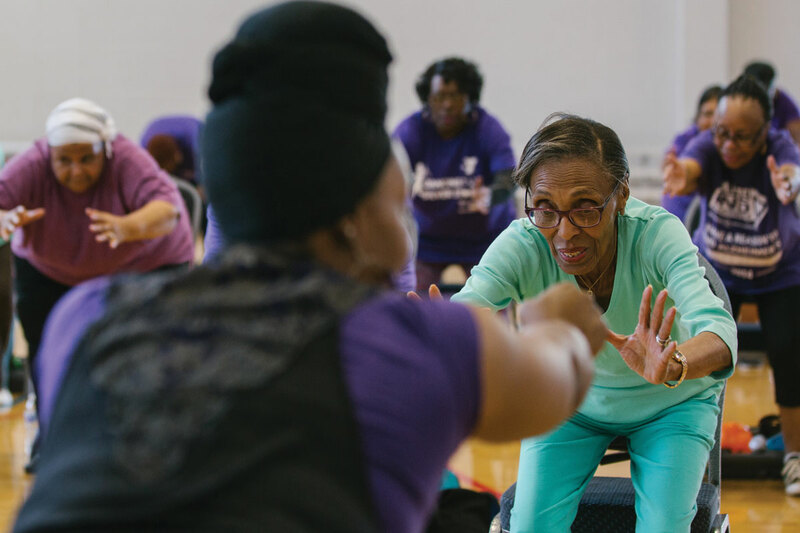 First tested in the Third Ward, the community collaboration expanded to the East End, teaching nutrition, referring patients to the YMCA Diabetes Prevention Program and encouraging exercise and a healthy lifestyle. UH Project TOUCH fills a gap in existing health-related services, and will reach at least 7,000 people, most of whom will be Black or Hispanic and socioeconomically disadvantaged. “When we go into the communities, we’re finding a high proportion of the people we screen have high risk for Type 2 diabetes,” said Obasi. Risk factors include chronic exposure to stress, lack of insurance to cover medical expenses, intergenerational poverty and medical deserts. “There aren’t a whole lot of mental or physical health services built into the community,” said Obasi. “Our primary goal is to integrate health care and offer prevention and treatment.” During a patient’s visit, a referral might be made to the Diabetes Prevention Program or to seek treatment at federally qualified health clinics that partner with Project TOUCH. Project TOUCH also provides health fairs and screenings and a program to train the trainers, providing community leaders with tools they can use to better serve their neighbors. “On behalf of the nearly 18,000 UnitedHealthcare employees in Texas, we are grateful for the opportunity to partner with a leading organization like the University of Houston to address this important public health issue,” said Dave Milich, CEO, UnitedHealthcare of Texas. As the program expands, Jefferson says she’s eager to see others learn to take control of their lives by making better choices. No doubt in his mind, Pietro Cicalese is going to be a doctor. 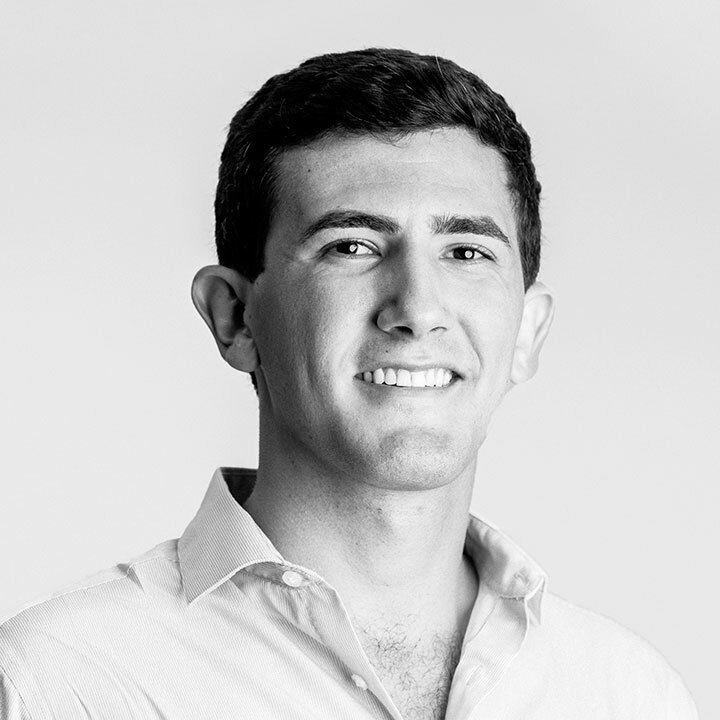 But first, he’s going to grab his master’s in biomedical engineering after completing his thesis on the use of machine-learning algorithms in the diagnosis of Alzheimer’s disease. When not busy polishing up the thesis, Cicalese spends his time as a medical humanitarian. In 2016 he founded the Global Humanitarian Student Initiative at UH to offer student services for humanitarian relief efforts around the world. For the next two summers, the group traveled to Italy and Greece, where they pre-screened migrant and refugee populations. In the remote areas, he visited, Cicalese noticed mistrust toward medical professionals, but the students were able to build it by simply being honest. Born in Italy to two doctors, Cicalese said his parents inspired him to do this work with their philosophy on medicine—that the well-being of a person should be put above all else. Cicalese has found exactly where he belongs, at the corner of health care and humanitarianism. Researchers and health care providers are focused on solving inequities in health care outcomes.